Raspberry Pi 2 Model B – Let the fun begin! I finally broke down and ordered a Raspberry Pi 2 Model B and here are my first thoughts after tinkering with this $35 device for a few hours. The default username is “pi” while the default password is “raspberry”. In short I’m just flat out impressed, it’s amazing how far technology has come and what you can do with a $35 device. I haven’t touched a breadboard in more than 20 years now but I’m excited to pick one up and start tinkering again. The electrical engineer in me is giddy with excitement and anticipation. While the computer scientist in me is eager to write some code and see how this little device can literally integrate into the real world. I was impressed by how responsive the GUI was on the Raspberry Pi 2. It felt faster then some of the older Intel Core 3 laptops I have lying around the house. Using the USB wireless adapter that was included in the kit I purchased I was quickly able to get the Raspberry Pi to join my WPA2-PSK wireless network. Within 15 minutes I had a X windows desktop (you need to manually start X Windows with ‘startx’ from the command line interface – that reminded me of my early Linux days). I was also able to remotely connect via SSH using PuTTY to the little computer. The Raspberry Pi 2 uses a microSD card as the primary storage filesystem. I was again surprised by the performance of the 8GB Kingston microSD card that was included in the kit. I’ve run a few live Linux distributions from CD/DVD and/or USB flash drives and the performance is always painfully slow. In this case the performance was transparent as the solution just worked and I didn’t need to bother about the bottlenecks because there were no visible performance issues. I’m going to document how to setup a Raspberry Pi 2 as a remote PRTG probe. That should be fun. Are you using a Raspberry Pi or Arduino? What are you doing with it? 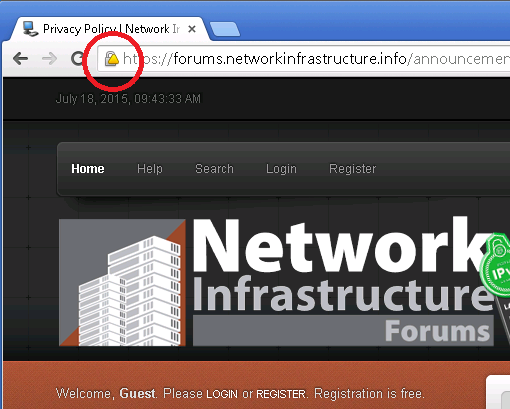 This week I decided it was past time to address the visual warning that Google’s Chrome and other web browsers are showing when connecting to the discussion forums. That site had been protected by a SHA-1 certificate issued by RapidSSL, which is owned by GeoTrust, which is now owned by Symantec. Now that I work in the retail sector my team has been very focused on replacing all the SHA-1 certificates that we use throughout our customer facing e-commerce infrastructure. No small job when you have hundreds of certificates out there with dozens if not hundreds of third-party vendors. 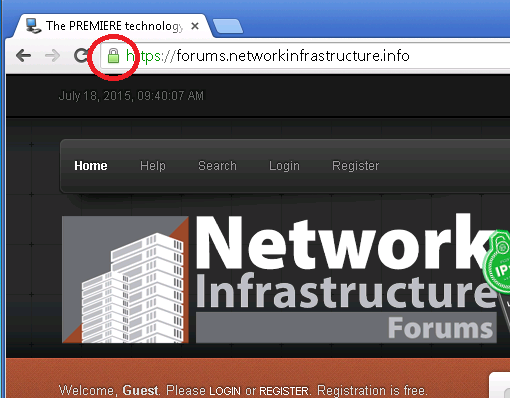 When you’d visit the forums you’d noticed a yellow triangle on the top of the padlock at the top of the browser instead of the traditional green padlock. What’s the problem with SHA-1 certificates? It’s believed that by 2018 the computing power may be available to render SHA-1 certificates vulnerable to attack. While MD5 has already proven to be cryptographically weak algorithm given the available compute resources available today, the move from SHA-1 to SHA-2 (SHA256) is really focused on future proofing our security. I went to the RapidSSL homepage and clicked on “Reissue SSL” on the right hand side of the page. I provided the necessary information, validated my ownership of the domain, uploaded the new CSR and then download the new certificate. I uploaded that new certificate along with the new intermediate certificate authority to my host and replaced the certificate file within the Nginx configuration file. All that was left to-do was to restart Nginx (service nginx restart) and validate that everything was working. I realized yesterday that my Motorola Moto X smartphone had stopped syncing my Verizon email account and recalled a notification from Verizon that involved a configuration change. 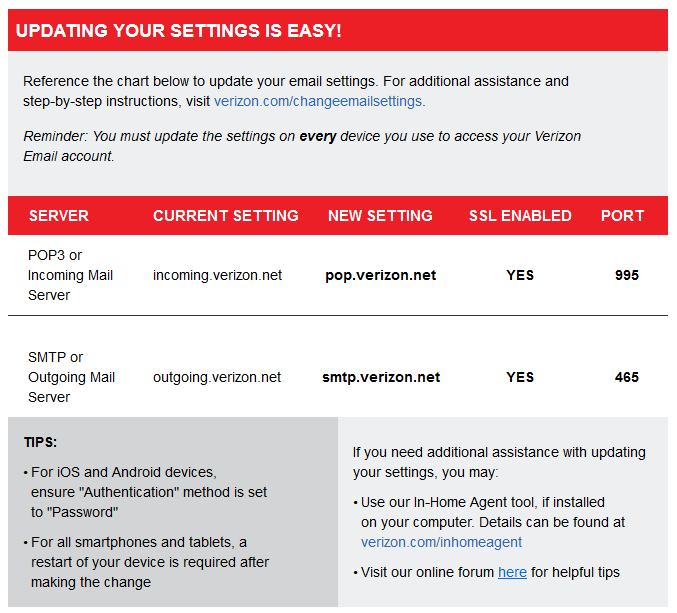 If your a Verizon customer you may need to check the settings on our mail client. Once I made the changes I was able to immediately connect and sync my email. I’m a Windows guy and I’m happy to admit it. I grew up with Windows, yes I ran Windows 3.0, and I have supported Windows desktops throughout my entire career. I decided sometime ago that while Apple has some great products I just wasn’t really interested in learning a new operating system and decided to stick with Windows and yes Linux specifically Ubuntu (desktop) and CentOS (server). 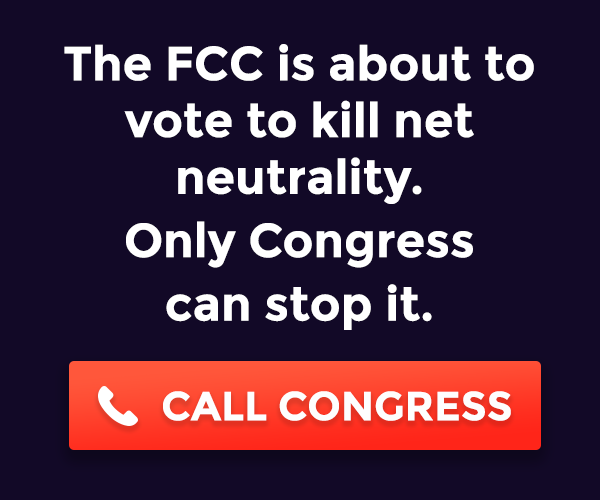 This week right in the middle of a fiber cut that left me with multiple Internet and Metro Ethernet circuits down the Seagate Momentus Thin hard drive in my Lenovo T430 ThinkPad up and died on me. Like a typical user I had left notes and documents on the C: drive that I hadn’t copied to either SharePoint, OneDrive or my team’s network share. A scramble ensued and I was ultimately able to recover the few files that I desperately wanted. One of those files included all my notes on building GSLB VIPs across a pair of A10 vThunder appliances – look for that post soon. I can still recall my younger days and the excitement that would ensue around rebuilding my desktop or laptop. Windows would generally slow down over time due to application and registry glut so a rebuild would usually result in a much better performing machine. I’m definitely not young anymore nor do I have the time, or patience, to be rebuilding my laptop or desktop. The desktop team quickly replaced my hard drive but I took a minute and thought, “this is a great time to upgrade to a SSD“. I don’t run the corporate desktop image, instead I dual boot between Windows 8.1 (custom install) and Ubuntu 14, so while the desktop team had quickly replaced my failed hard drive I now needed to rebuild my entire machine along with all my applications, configurations, license keys, etc. 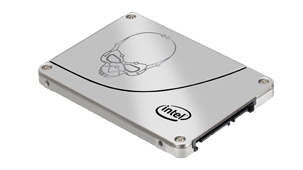 If I’m going to spend all this time and effort I need to get something out of it – so I upgraded to an Intel 730 Series 240GB SSD. The Lenovo T430 ThinkPad only allows for 7mm think drives so you need to be mindful of that small detail when selecting a SSD that will physically fit into the laptop. I went ahead and started rebuilding the laptop using the Seagate hard drive – I couldn’t really wait even for the day it took NewEgg to ship the SSD to my house from New Jersey. When the Intel 730 arrived I performed a System Image Backup of Windows 8.1 to an external hard disk, installed the SSD, booted from a Windows 8.1 USB recovery stick and restored the backup to the SSD. The laptop booted the first time without issue, I installed the Intel SSD utilities to optimize the configuration (enable TRIM, etc) and the upgrade was complete. While the Lenovo T430 ThinkPad is no power house it gets the job done for me. I’ve been slowly exploring Microsoft OneDrive and OneNote. Until a few years ago I would continually leave all sorts of paper notes all over my desk, eventually I migrated to just using Notepad which resulted in me leaving text documents all over my desktop or home drive. Very difficult to organize, somewhat difficult to search. I just started using Microsoft’s OneNote using OneDrive to store the documents. Hopefully this will help me organize my notes better and ultimately make me more efficient. Chrome Remote Desktop – It’s not half bad for remote access. Evernote Web – note taking and documentation, save me from have text files all over my desktop. LastPass: Free Password Manager – great password manager with plenty of options. Postman – REST Client – another client to test XML interfaces. Secure Shell – when all you have is a Chromebook, this will do just nicely thank you, else it’s PuTTY all the way. What extension do you rely on or find useful? Note: This is a series of posts made under the Network Engineer in Retail 30 Days of Peak, this is post number 24 of 30. All the posts can be viewed from the 30in30 tag.